Categories: Uncategorized . Tags:Aerolink Wales 2009, Cardiff anarchist book fair, Cardiff university, G20 meltdown, Gagged! 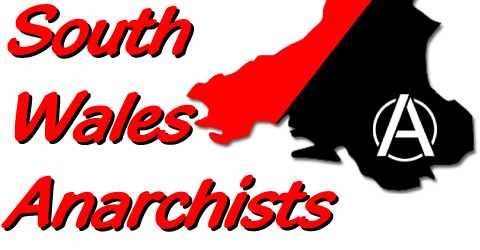 26, Gaza, police repression, South Wales Anarchists, war crimes, Welsh Assembly . Author: C.A.N. Be nice to see Welfare and the welfare state being looked at. The Iraq war – a fading memory? It’s tasers all round, thanks to Jacqui Smith!